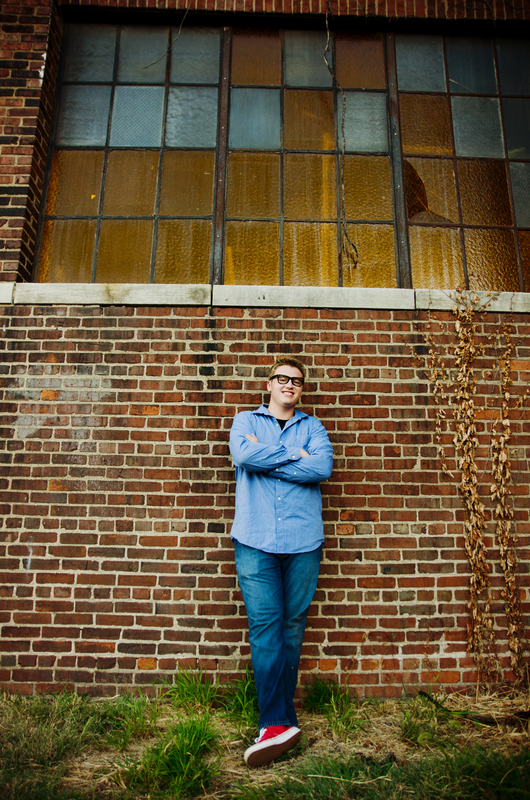 Caleb was my first Senior Model Rep for the Class of 2016! 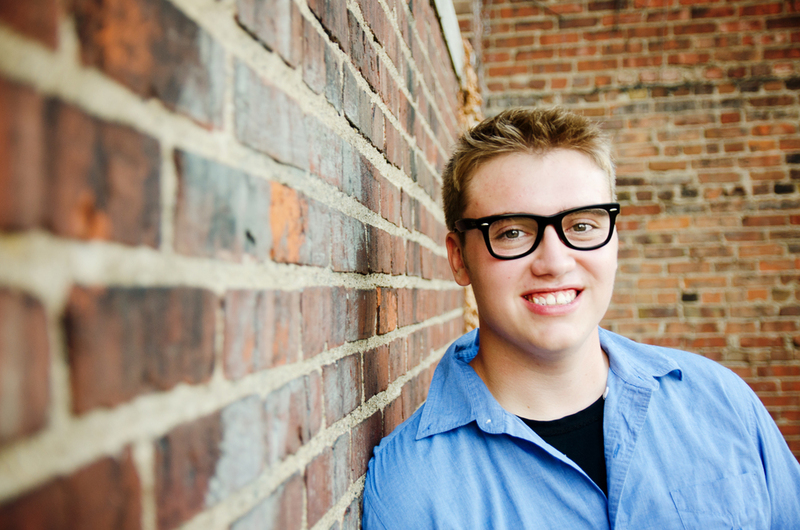 Caleb attends Pekin High School and is very involved at his school. He is on the tennis team, Student Council Executive Board, yearbook photo editor and main photographer! WOW! This guy is busy and talented! After our urban looks, we changed it up a bit and headed down by the Peoria Museum. Caleb sported his green button up shirt and tie...looking very dapper and professional! I have known Caleb for quite some years now through church and have seen him grow up and mature into an extremely awesome young man! It was so much fun to be able to photograph him all grown up...even though it makes me feel a little old (thanks a lot! ) Seriously though, I can't wait to see what he is going to accomplish not only professionally but most importantly what He will do for Christ!